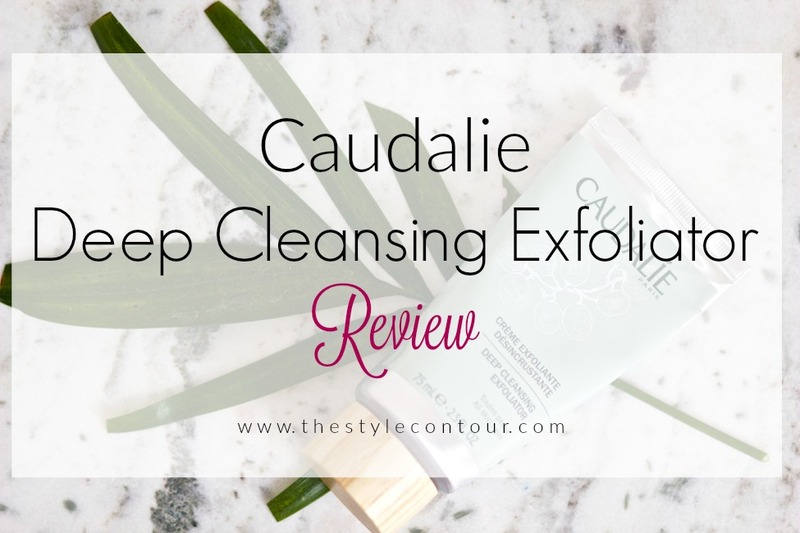 I had been hearing such great things about Caudalíe in general for the past couple of years and had been meaning to try a few products, but would either get side tracked and ended up repurchasing some of my tried and true favorites or had some brands that had sent over some products for me to test out, that I never got around to it. The Sephora sale was the perfect opportunity and nudge I needed to finally try something and I decided to go with the exfoliator, since as I mentioned, that was the product I was in need of most. Plus, when trying out new brands, I always get a little overwhelmed because I don't know what to try out first. Does that happen to you? Since my skin is more on the oily side, I'm able to exfoliate a few times a week without any harsh reactions to my skin; it actually benefits from it. I started off using it every two days and noticed a difference in the overall appearance of my skin. It glowed more and I think it's because it helped create a nice, clean base for my beloved Olehenriksen truth serum and my C-Brightening Gel Creme moisturizer (read review here) to work better, since it thoroughly cleaned out my pores. The texture is much like sand, so it feels quite grainy, but doesn't feel harsh or as though it's scraping my skin. You don't need a lot, maybe a dime size amount, since there are quite a lot of the little grains in the white mixture. When washed away, it leaves my face feeling incredibly soft. I also love the fact that it's listed as one of "Clean at" Sephora's, meaning it doesn't' contain all of those toxic ingredients. I also really love the packaging with the wood cap and the fact that it's in a squeeze tube, which will help in getting out every last bit of the product. It's listed at $35 at Sephora, I don't remember how much I paid during the sale, but i do think that the original price is quite reasonable because as mentioned, you don't need a lot and I've been using it a few times a week for about a month and the tube still looks and feels pretty full. It's also listed as a product that's suitable for every skin type, so I'd say it's worth trying. 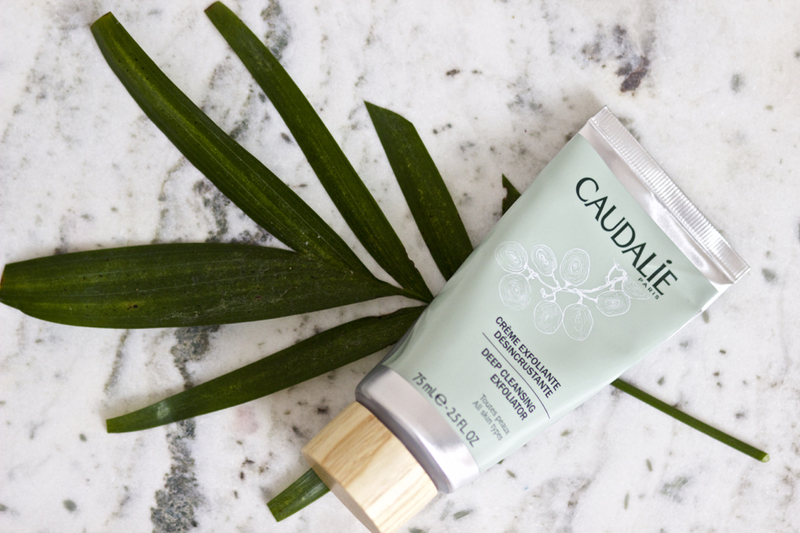 I really love using it and I'm looking forward to trying out more of Caudalíe's products. Are there any specific products you'd suggest I try out from the brand? Thanks for reading, my beautiful friends, I hope you found the review helpful, especially if you're in the market for an exfoliator. I look forward to seeing you tomorrow!